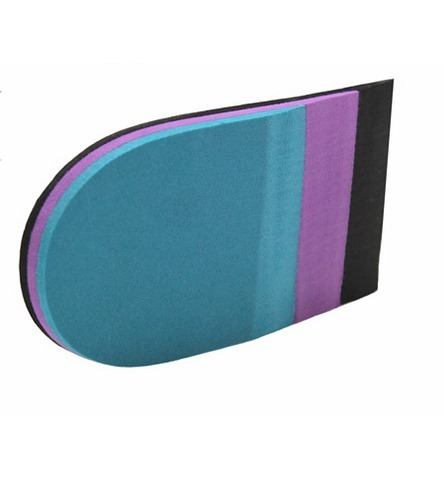 A soft foam middle layer adds to the cushioning of the foot and reduces both shearing and friction forces that are present during weight bearing. 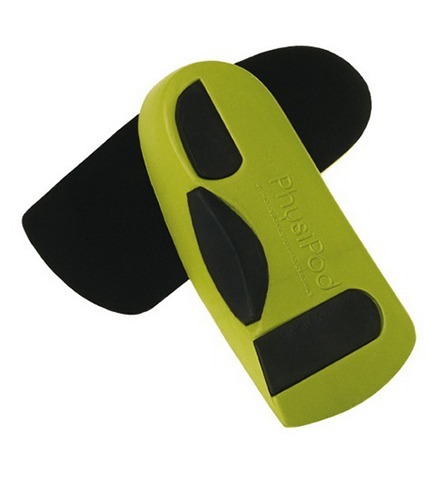 This is needed in protecting the ‘at risk’ foot. 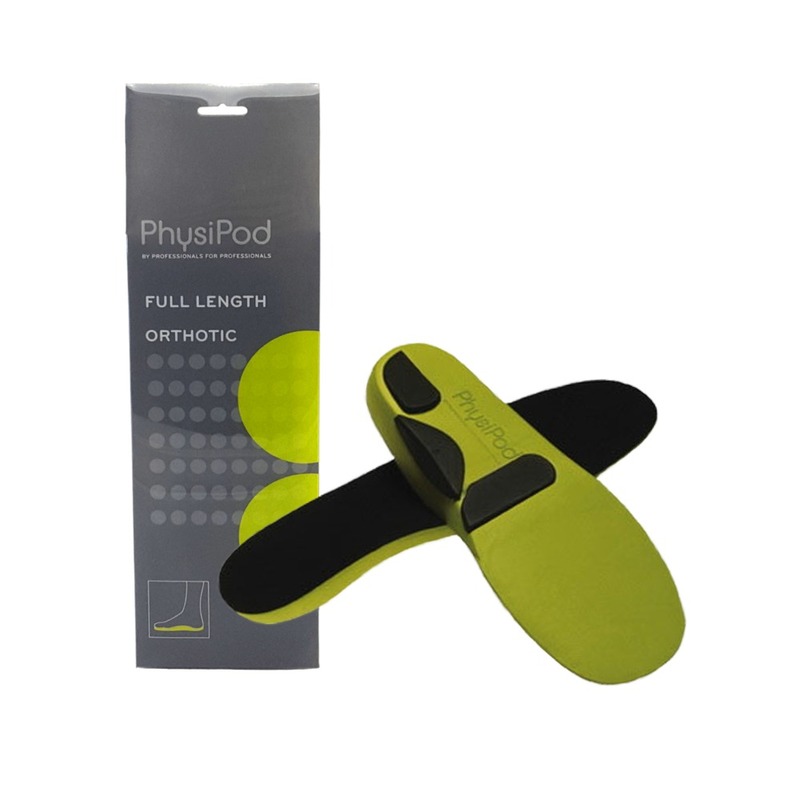 By using the combination of three layers, the PhysiPod Diabetic Insole maximises comfort, support and protection for the ‘at risk’ foot. 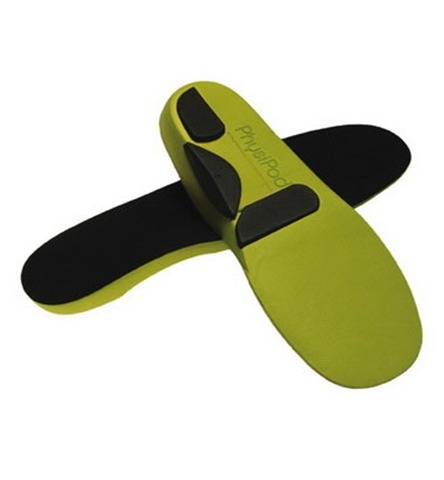 You will find this insole to be superior in design and function. 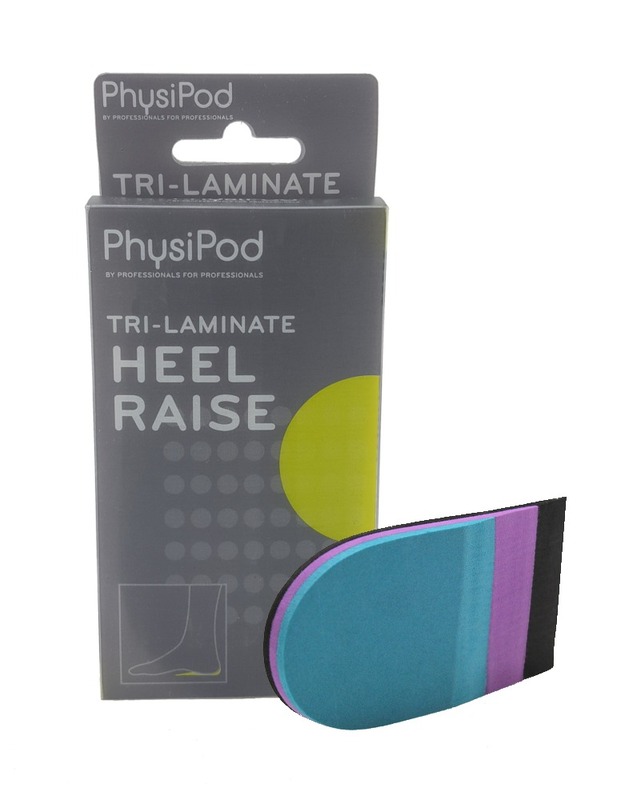 Use the sizing template as a guide for trimming the Insole to fit your desired length and width.Remove the existing inner liner from your shoe, if removable and replace with the PhysiPod insole. Gradually increase wearing by a few hours per day for the first 1-2 weeks. 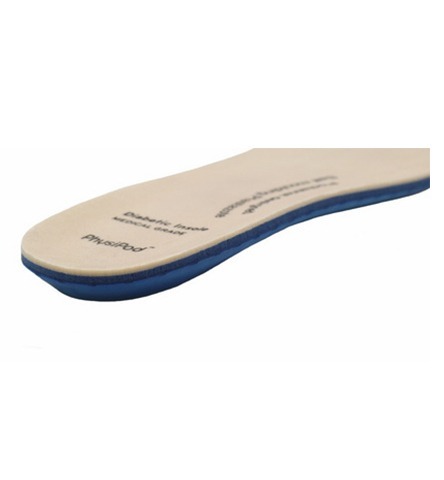 The base of the Insole has a Template for size. 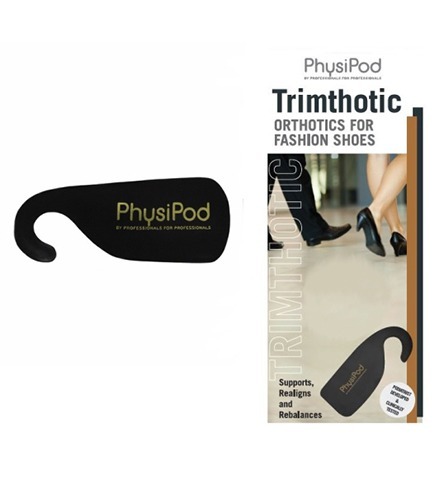 You can either cut along the size guide for your foot size, or hold your own shoe’s insole against the Diabetic in sole and trace it onto the Diabetic Insole. Trim around your pen line. 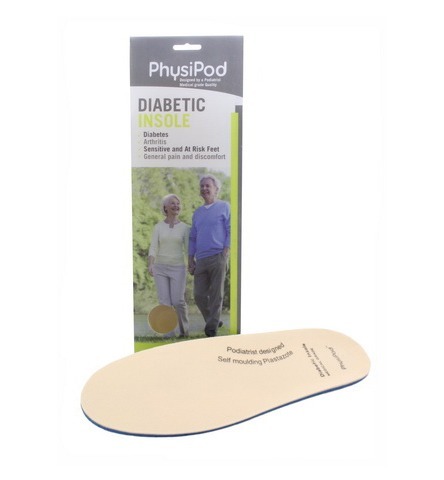 Fold the front of the Diabetic Insole in half to ease it into your shoe. Check the length and then wear the shoe as normal.